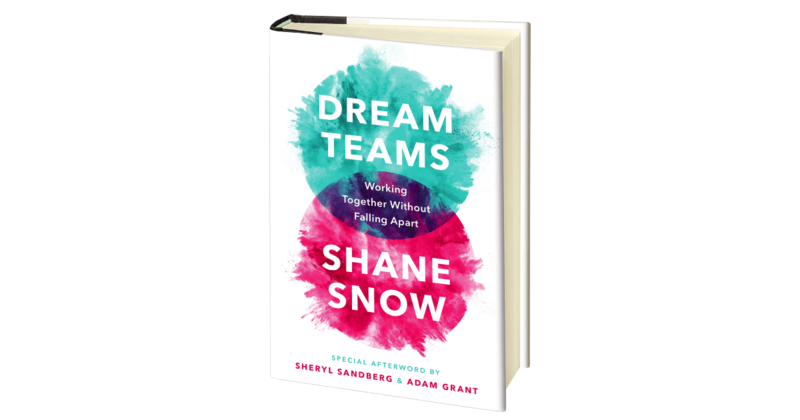 Update: Elissa Fink is going live with Shane Snow to talk about his book, Dream Teams. Join our livestream on June 14 at 11:15AM on Facebook or YouTube to hear how data played a role in his latest book. Editor’s Note: This guest post comes from Shane Snow, founder of content technology company Contently. Snow's writing has appeared in Fast Company, Wired, and The New Yorker. For several years now, I’ve been obsessing over various paradoxes about humanity. Why do we say that groups of people can add up to more than the sum of their parts, and yet almost all groups get slower the bigger they get? Why do more than half of company mergers — and marriages for that matter — fail, when they start out with so much promise? Why is it that humans are uniquely built to collaborate and create amazing things, and yet are one of the only species that destroys its own kind on a frequent basis? 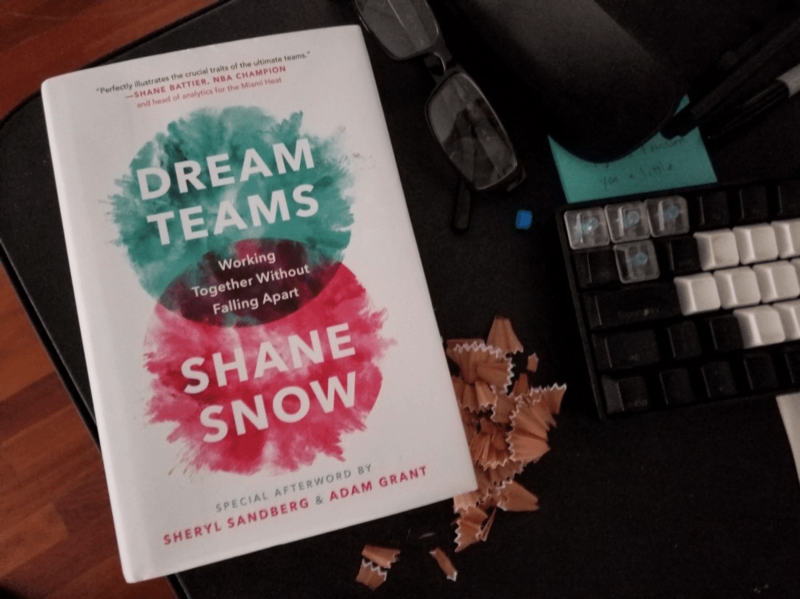 I documented the painstaking process of putting Dream Teams together in a longer post here, but I wanted to take some time in this post to dig into a specific thing that helped make this book great: Using Tableau to dig through data to unearth stories and counter-intuitive insights about teamwork. As a reporter and storyteller with a bit of a nerdy side, I am pretty good at a lot of computery things. But I am not a data scientist. I have to look up spreadsheet formulas every time I use them. I know that data is usually plural and not singular; and that data sometimes live in a base. (I imagine it’s a fun place where they all hang out and wear Yankees jerseys.) But I know that because I work with words, not with servers. In middle school, one of the few things I liked more than the math club was the science fair. If you ever did science fair, you may remember the Scientific Method, as taught to school kids. This is basically what I think all writers should keep in mind when embarking on research for their books. When I go through this process, I’ll typically create an Evernote notebook on the subject and fill it with notes—from interviews, scholarly research, documentaries, books, etc. 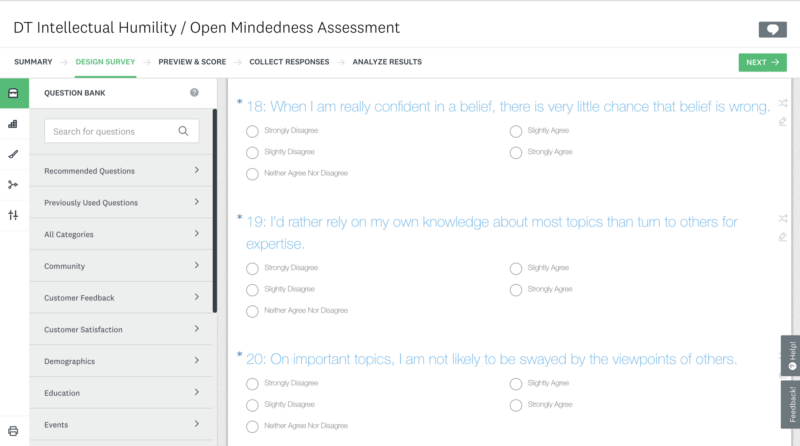 conduct an original study or experiment. In the course of research, I came across a statistic from Gallup that said workers were more likely to do poorly if their managers ignored them than if their managers mainly focused on their weaknesses. I found this curious, and dug a pretty deep rabbit hole to learn about the damaging effects that exclusion, organizational silence, and superficial communication have on relationships—at work or in life in general. Turned out my hypothesis was correct, and even more so than I imagined. 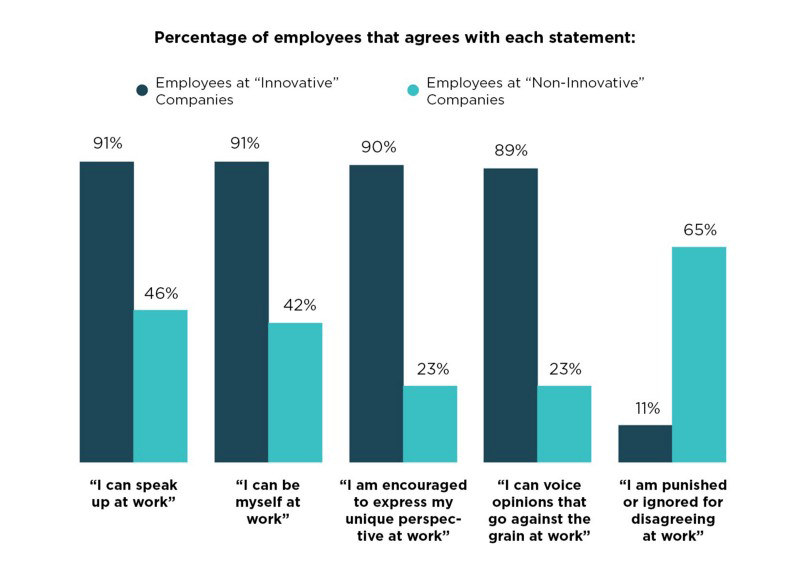 The results, as shown here, are stark: The more you let someone be themselves at work, the more you allow them to participate from their different points of view, the more likely the company will be fast-growing and innovative. 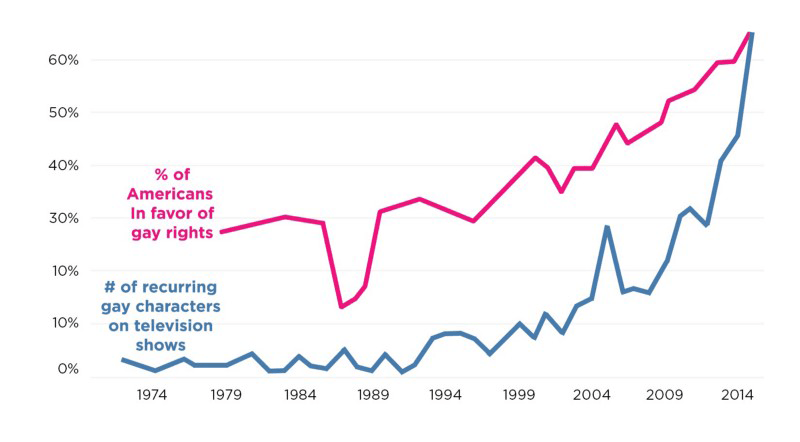 Further research showed that people in surveys actually credit shows like Glee and Modern Family for helping them change their minds about whether their gay neighbors should be allowed to get married. So I now had quantitative and qualitative research showing that my hypothesis was correct. Hooray! My hypothesis: Watching news, reading books, traveling, living places, changing your religion or political views—these kinds of things have long been suspected to help us become more open minded. I theorized that was probably true. Some of the best business and pop-science writing in the last decade has been the product of insights from new, original research, entertainingly distilled. I’ve noticed that a lot of it actually deals with categories we’ve been discussing for a long, long time—things like success, money, work, etc. Turns out that data can help us understand things better, even if we’ve talked them to death over the years. My favorites on this front include Adam Grant’s Give and Take and Originals, or anything by Dan Ariely. These are professors who do rigorous research studies and then find fascinating conclusions inside of the data. FiveThirtyEight, The Upshot, and a lot of what comes out of Vox ends up doing the same sort of thing: introducing new things to audiences by finding stories in data. And it used to be that you had to have a degree in math or data science to do that sort of thing. 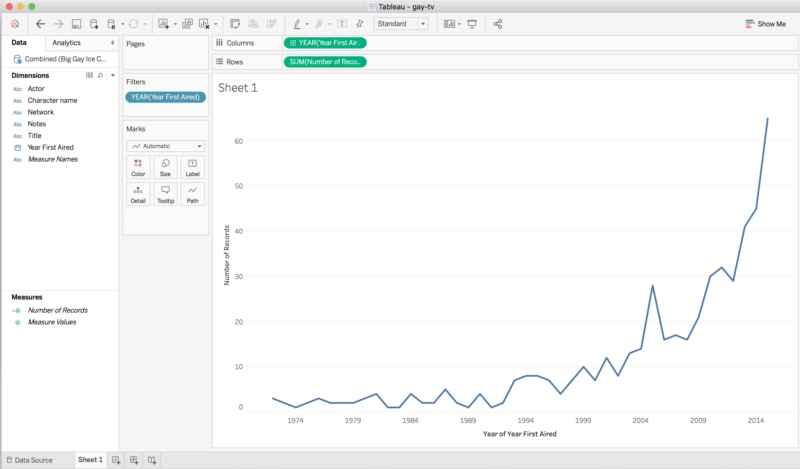 But now you can basically just dump an excel spreadsheet of data you’ve collected from a survey or a database you download from the Internet into solutions like Tableau, and the robots will build you charts automatically — making finding data stories really freaking easy. 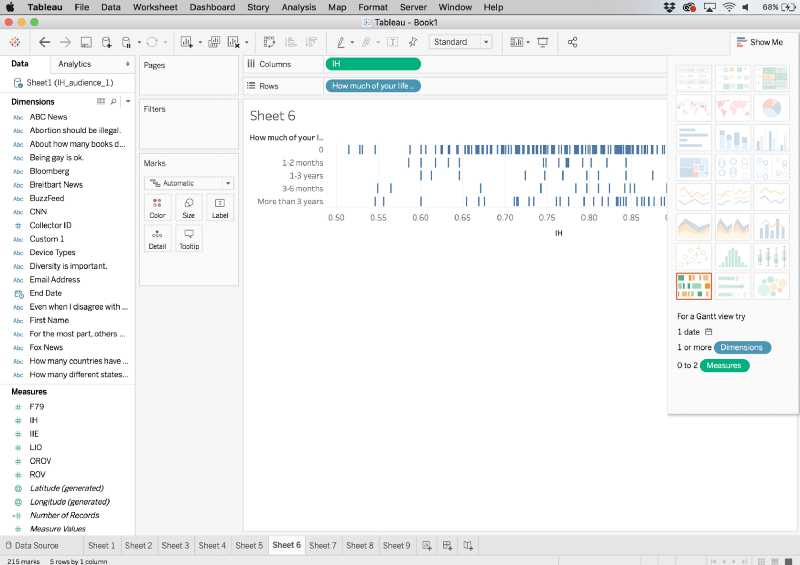 I’m not a sophisticated data guy, but these data solutions helped me discover some impressive hidden insights about human collaboration and how we can get better at it. What I learned by sifting through data ended up being the stuff that gets people talking about books like mine at the bar or in the boardroom. So even though I’m not a scientist, these days I kinda feel like one. Learn more about Dream Teams here!